During my recent visit to JPL, I took a selfie with Ms. Curiosity–a full size model of Curiosity Mars Rover. I believe we share the same characteristic—always curious about what’s going on in space, what’s happening on other planets, whether there is another Earth and if so, how can we get there. Since I was a child, I have been very interested in new astronomy discoveries and space exploration news and dreamed to be an astronomer. I still remember when I was in third grade, I made my own simple eclipse viewer (just a piece of thick cardboard with used X-ray film) and waited patiently and anxiously for hours for the total solar eclipse. It was an amazing astronomic phenomenon. I also like to figure out how things work and why sometimes things do not work as planned. Inspired by my father who enjoyed spending his spare time building electronics like radios and televisions, I always wanted to be his little helper. So I decided to study engineering in college as an amateur astronomer but never thought that I could be an engineer working for NASA years later. In August 2002, I boarded a flight from Shanghai, China to San Francisco for graduate studies in the United States. I was alone with two suitcases but no friends or family. Everything was new and unfamiliar and I had to learn the basics, including how to use an electric stove, apply for a credit card, and drive a car. The language at first was a challenge. Although I started learning English from sixth grade in China, the real-time face-to-face communication was a problem. At the very first mathematics class, the professor wrote down equations on the blackboard. I understood the equations, but I didn’t understand what he needed me to do with them. I got his permission to voice record the lectures and go over them again after class. To further improve my command of the English language, I tuned into nightly television shows and listened to the radio at every opportunity. Two years later, my hard work and perseverance paid off when I completed my master’s degree in aerospace and mechanical engineering and received a full scholarship into a doctorate program. During my seven years stay at Goddard, I have supported multiple Earth science, space science and human missions. I enjoy being part of the NASA family as a software safety and reliability engineer. My job is to identify and analyze software-related hazards or hazardous functions to ensure software’s safe and reliable operation within a system. Since Goddard always has one-of-a-kind missions at different mission class levels, the most interesting part of my job is to find a unified software safety and reliability approach and to ensure a consistent implementation of such an approach across Goddard projects. Outside of my daily support to projects, I continue my research in software safety and reliability by publishing and reviewing new thoughts, methodology, processes, results and lessons learned for journals and conferences. I have served as a Management Committee member for the Annual Reliability and Maintainability Symposium (RAMS) since 2012. Recently I am working with experts from other agencies and industries on an Institute of Electrical and Electronics Engineers (IEEE) standard for software reliability. Today, I am still fascinated by astronomy discoveries, and I like to attend the Goddard science and engineering seminars whenever I have a chance, and most importantly now I am proud to be part of these milestones in space exploration history. With aspirations of becoming an astronomer at an early age, Dr. Shi started working research projects for NASA while pursuing her doctorate. 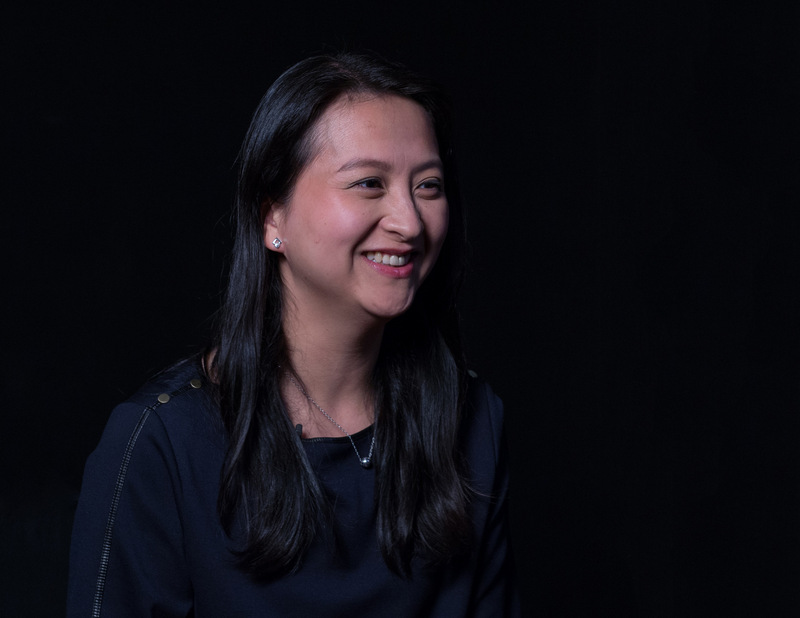 With the ultimate goal to work at NASA, Dr. Shi focused her research on reliability and safety engineering for complex systems, particularly safety-critical digital instrumentation and control systems. Dr. Shi was hired as a Goddard contractor and officially became part of the NASA family. As a project reliability engineer, Dr. Shi was responsible for system reliability and probabilistic risk analysis related tasks for the NASA/NOAA joint project Geostationary Operational Environmental Satellite R-Series Program (GOES-R). She also applied her software reliability and safety analysis background to provide technical support for various NASA missions, including Global Precipitation Mission (GPM), Tracking and Data Relay Satellite K (TDRS-K), the Space Network Ground Segment Sustainment (SGSS), Mars Atmosphere and Volatile Evolution Mission (MAVEN), and the Constellation Program. In December 2012, Dr. Shi transitioned from Contractor to Civil Servant and became the Software Safety Subject Matter Expert (SME) for GSFC’s Safety and Mission Assurance (SMA) Directorate. Dr. Shi oversees multiple missions to ensure that software systems are correctly characterized and that software-related causes and hazard controls are appropriately addressed in order to mitigate hazards to an acceptable level of risk. Missions she oversees include Joint Polar Satellite System (JPSS), Transiting Exoplanet Survey Satellite (TESS), Ionospheric Connection Explorer (ICON), Global-scale Observations of the Limb and Disk (GOLD) and Solar Probe Plus (SPP). As the SME, she provides a consistent methodology for identifying safety-critical software and provides training, informal learning sessions and one-on-one mentoring to increase practitioner awareness. She received the 2011 NASA flight awareness team award for developing the software reliability framework for space systems. She received her doctorate in software reliability engineering from the University of Maryland – College Park and her master of science degree in aerospace and mechanical engineering from the University of Arizona.